Jacob Melton is an actor. Jacob Melton got a film credit for the movie Jessica Darling's It List. 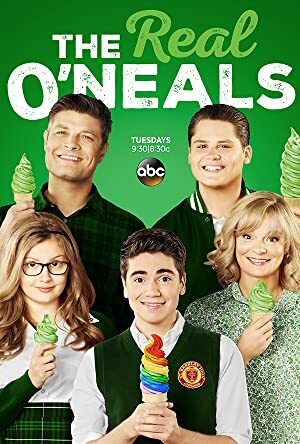 Jacob Melton's recent TV appearances include The Real O'Neals and Table 58. 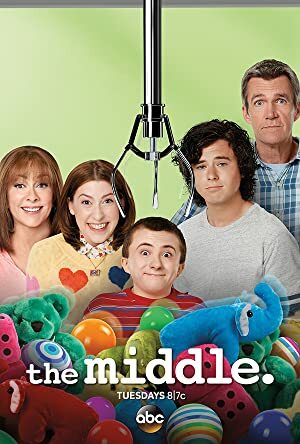 There is only one movie featuring Jacob Melton as of 2018. 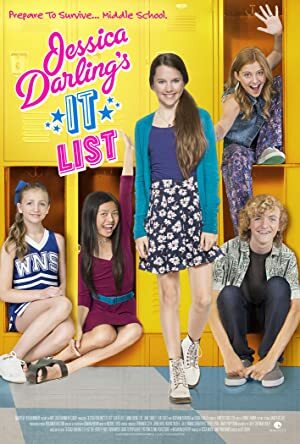 Jessica Darling's It List is the only recent movie featuring Jacob Melton. Jacob Melton played the role of Aleck in Jessica Darling's It List, released in 2016. There are about 3 TV shows that have featured Jacob Melton as of 2018. Some of the most recent Jacob Melton TV appearances include The Real O'Neals, Table 58, and The Middle. On The Real O'Neals, Jacob Melton played the role of Jonathan in 2016. He performed on Table 58 in 2015 and in 2014 he played Sebastian on The Middle.